What is the cost of quitting on your dream? Is the world missing something because you haven’t seen your dream come to pass … yet? What do you do when everyone is telling you to give up (including yourself) but deep down inside, you know it is what you were born to do? How many times have you tried to ignore that still small voice, but it just won’t go away? Over a span of 16 years and 22 auditions Nicole has been rejected 18 times. At the age of 32 she made her first professional dance team for a sports franchise. The wealth of experience that she has amassed has been a springboard on a path to achieve other goals using the same 6-step proven process. Game On! will encourage you to keep going against all odds. Don’t delay. There is no time like the present. Do you accept the challenge? 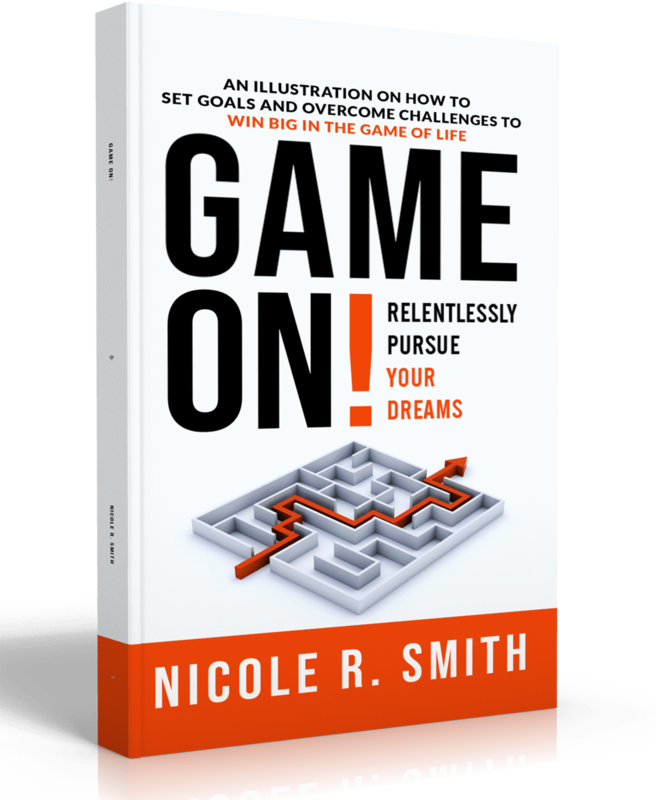 Nicole Smith is relentlessly pursing her dreams and wants to help you do the same. As a single mother she has had to overcome many challenges to achieve her goals. 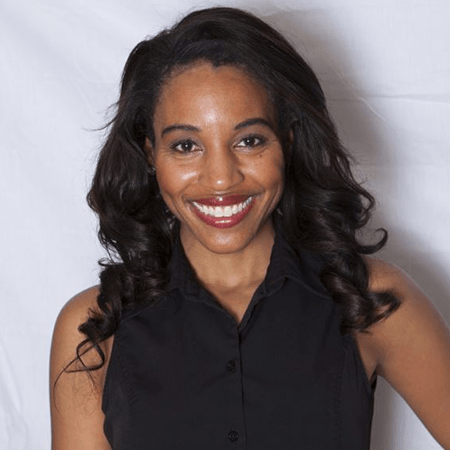 She is the founder of Game Day Prep 365 designed to aid people along their journey to seeing their dreams come to fruition.